Gin drinkers and industry professionals are quickly becoming familiar with the name Gin Foundry as the brand continues to impress everyone that has the honor of experiencing it. And of course when the product most recently arrived at the Los Angeles Spirits Competition, the wins continued with a Silver Medal in taste and a Gold Medal for design/packaging. 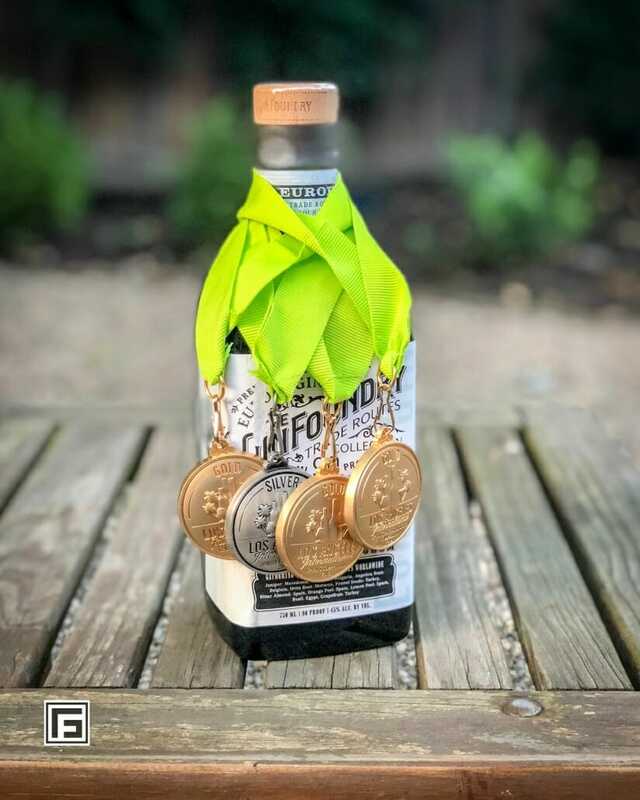 These most recent accolades bring The Gin Foundry to the cream of the crop, making it the most award winning brand included in the Premier Wine & Spirits portfolio. Premier is proud to have taken such a significant role in the production of this final product for Chris McClain of Bon Vivant Brands. Not only did the Premier team have a hand in the formulation details of the gin itself by utilizing their Swiss Alps facility to blend & bottle the gin, but is also responsible for taking the design concept that was presented for the brand and making it a reality via their production facility. Taking the visuals presented for The Gin Foundry bottle/label and creating this one of a kind product with a custom molded embossed glass bottle from Premier’s exclusive glass production & decoration facility, laser engraved branded cork and rich embossed label on ultra premium thick print stock with multi level print is something that Premier has taken great pride in specializing in. The quality of the final experience truly is undeniable. The brand has literally won an award in every single competition and convention it has entered. And the celebrations will continue as the brand plans to enter all of the most highly recognized competitions worldwide in hopes to spread the word that The Gin Foundry is raising the bar in the gin community. The Gin Foundry Europa contains 10 carefully selected botanicals sourced from along the Mediterranean Trade Routes (Ingredients: Juniper: Macedonia, Coriander: Bulgaria, Angelica Root: Belgium, Orris Root: Morocco, Fennel Seeds: Turkey, Bitter Almond: Spain, Orange Peel: Spain, Lemon Peel: Spain, Basil: Egypt, Grapefruit: Turkey). The botanicals are steeped in pure grain spirit overnight and then expertly distilled in a traditional copper pot still in the United Kingdom. Before bottling we blend our spirit with pure Mountain Spring Water in Switzerland. 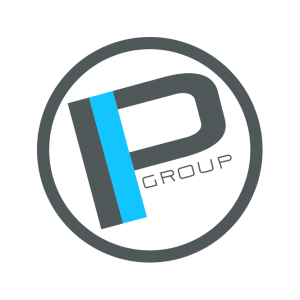 If internationally awarded wine and spirits are something that you are interested in pursuing, contact Premier Innovations Group for a free consultation today. We have the knowledge, resources and passion to make your vision a reality. And we have an award winning palate. https://premierinnovationsgroup.com/wp-content/uploads/2018/06/11111image1.jpeg 2048 1638 Frank Bachurski https://premierinnovationsgroup.com/wp-content/uploads/2017/07/Group-1-300x300.png Frank Bachurski2018-06-26 13:30:432018-06-26 13:30:43Is The Gin Foundry On Its Way To Becoming The Best Gin In The World?